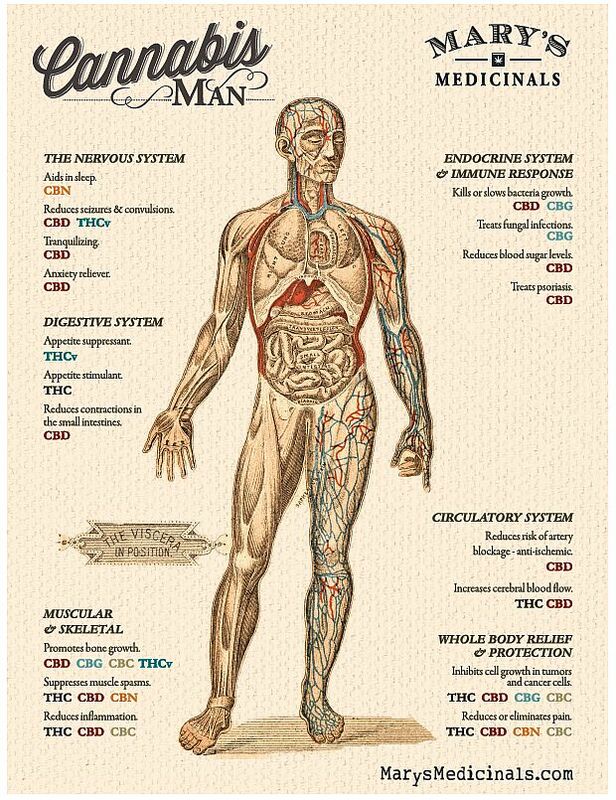 Do you want to find out what makes Mary’s Medicinals so special? The team at Mary’s will be at Trenchtown tomorrow (Friday) between 3-6 PM. They will be there to answer all your questions, plus all Mary’s products will be 30% off all day. Are you new to Mary’s? 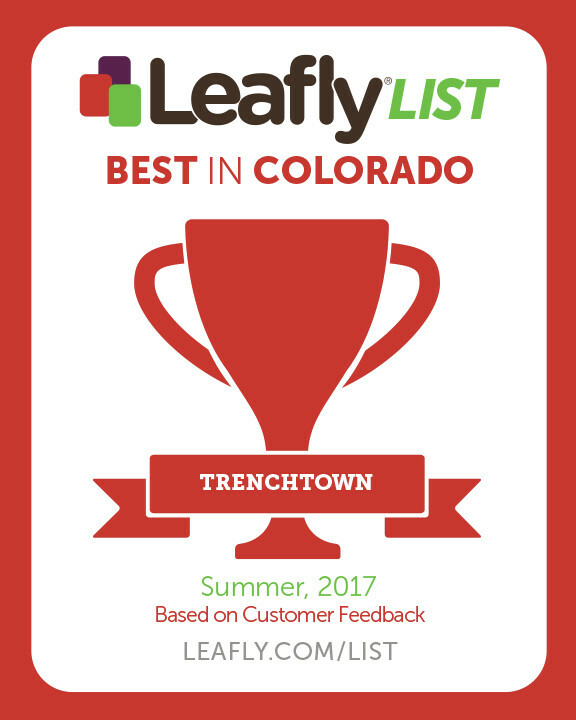 Mary has been developing innovative products since 2013 right here in Colorado and has been first to market on numerous game changing products. They even have product lines that go beyond THC and CBD to include THCA, CBN, and CBC. So come join us on Friday as we share the floor with these legends of the industry. Mary is dedicated to developing innovative products, which have garnered numerous accolades including 2014 Invention of the Year in the Cannabis Business Awards, Most Innovative Product at the CannAwards and Best New Product at the High Times Cannabis Cup. Mary has always seen past the media’s narrow focus on CBD and THC; releasing the first THCa, CBN and CBC therapeutic options. As our product suite expands, so does our ability to source and utilize other unique plant extracts, cannabinoid and terpenoid profiles. Mary’s Chief Scientist, Dr. Noel Palmer, collaborates with a team of experts to pioneer novel delivery methods, cannabinoid extractions, combinations and complementary nutritionals to better ease patients’ pain.